Australia was never high on my list of places to visit. I’ve always preferred going to non-English speaking places, countries that are culturally very different from Canada or the U.S. Australia was one of those countries that I thought I’d go to only after I’ve checked off all the other destinations on my travel bucket list (which could take a while…so essentially, I wasn’t in a hurry to get to Australia). Well, never say never, because over the Christmas holidays, I found myself in Asia, with holiday plans that had unexpectedly fallen through. So here I was, with 3 more weeks of vacation and I had to decide where to go. Out of disappointment came a strangely nice feeling, to be free to go anywhere and do whatever I wanted! It suddenly occurred to me that, while I had travelled, I hadn’t visited a “new” country in more than six years, and this was the perfect time to do so. Myanmar came to mind, but I didn’t want to waste time getting a visa. I’d also not done any research beforehand – something which I like doing, just so I have an idea of what’s worth seeing and I can plan a rough itinerary. I considered some other Asian destinations, and then my mind wandered further afield, and that’s when I thought of Australia. 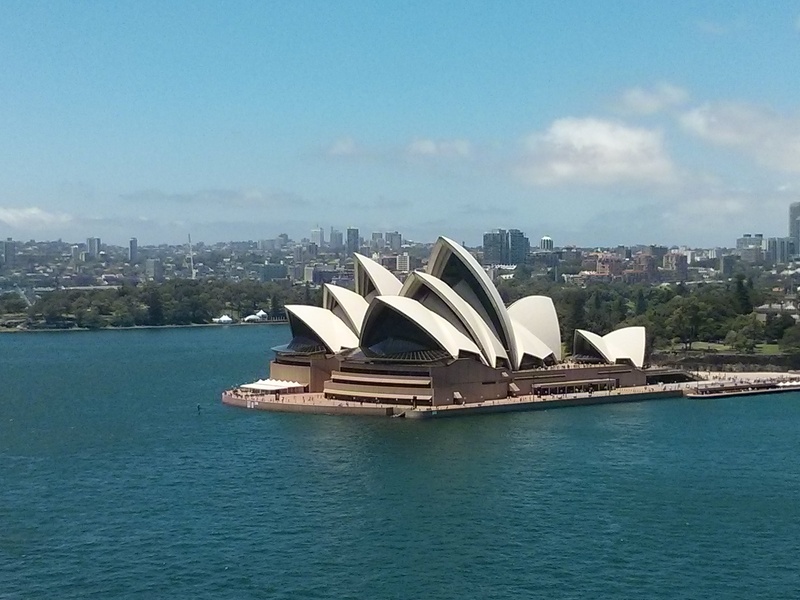 It just kind of seemed like an “easy” destination (Sydney and Melbourne, at least) to do on a whim. Yes, it was a little further away, but hey, I was already on that side of the world! What’s more, I have a good friend, Kiran, in Melbourne, and for the last 10 years, she’s been asking when I’m visiting. So when she heard my plan, she was elated. She gladly took on the task of planning my itinerary and booking my flights while I went shopping in Hong Kong. Wow, arriving in Australia was definitely surreal. 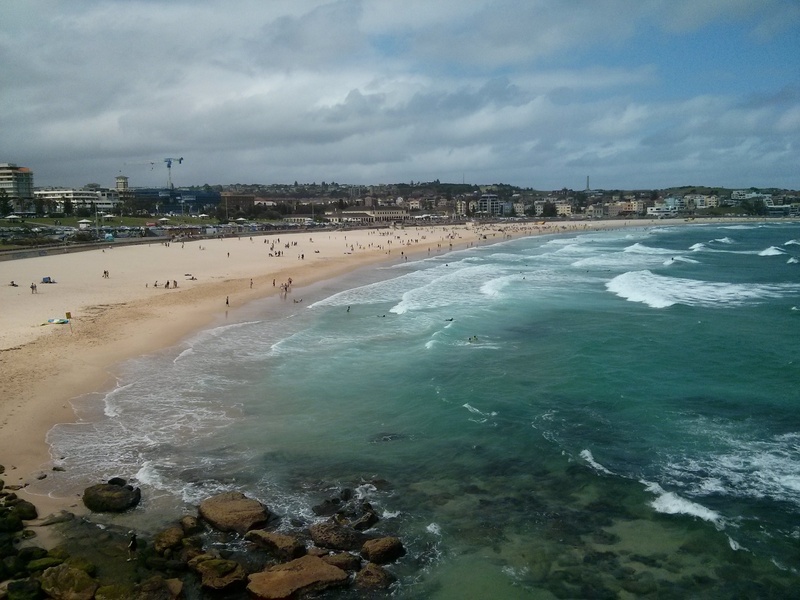 When I left home less than 2 weeks earlier, I had no inkling I’d end up in Australia. But I was happy to be on this adventure. Some locals in Sydney told me they had been experiencing some unseasonably cool, rainy weather in the two weeks leading up to Christmas. But I got lucky, and on the day I arrived, it was a balmy 28C. I walked all around the city and across Harbour Bridge, where I got amazing views of the Sydney Opera House and the city. 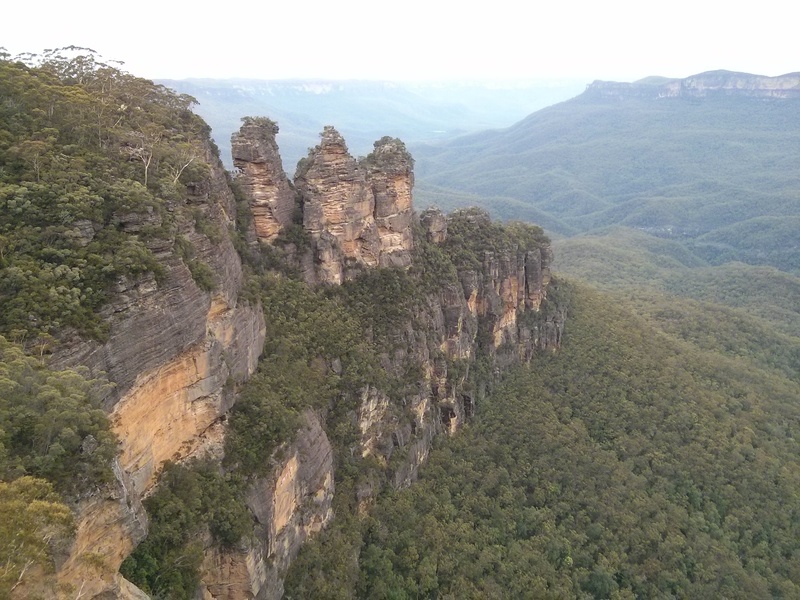 I made my way out to Bondi Beach, and spent a day at the Blue Mountains, just west of Sydney. 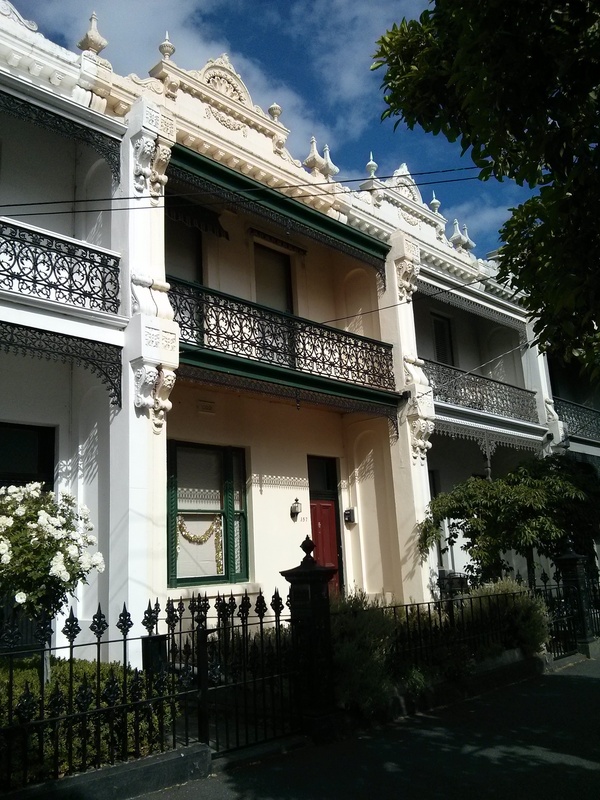 Melburnians were proud of the fact that their city topped the list of the best cities in the world to live in 2014 . And indeed, it is a beautiful city with a diverse population, interesting architecture, and widely regarded as the cultural, food and coffee capital of Australia. It’s also a city that’s very much into its sports (unfortunately, I was going to miss the Australian Open by just a couple of weeks!). 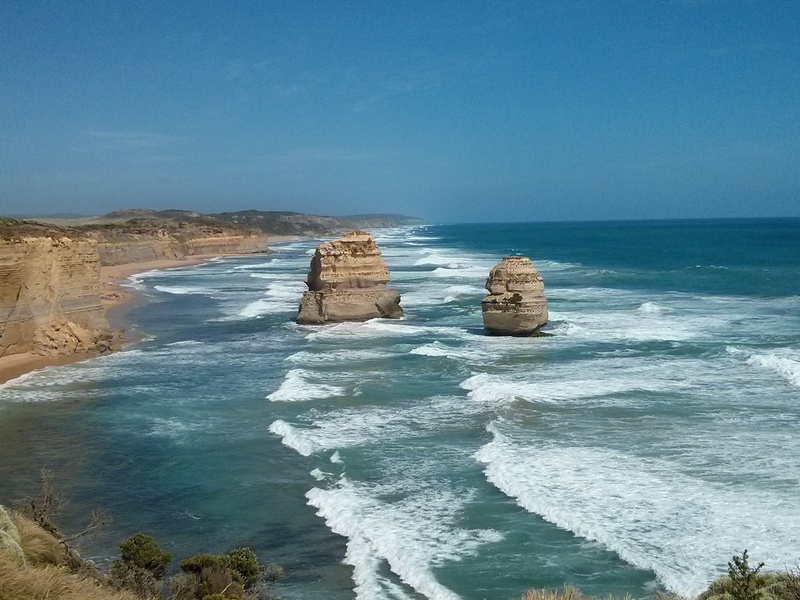 Of course, you can’t visit Melbourne without taking a drive along the Great Ocean Road, which stretches 243 km southwest of the city. It’s got to be one of the most spectacular coastal drives in the world! 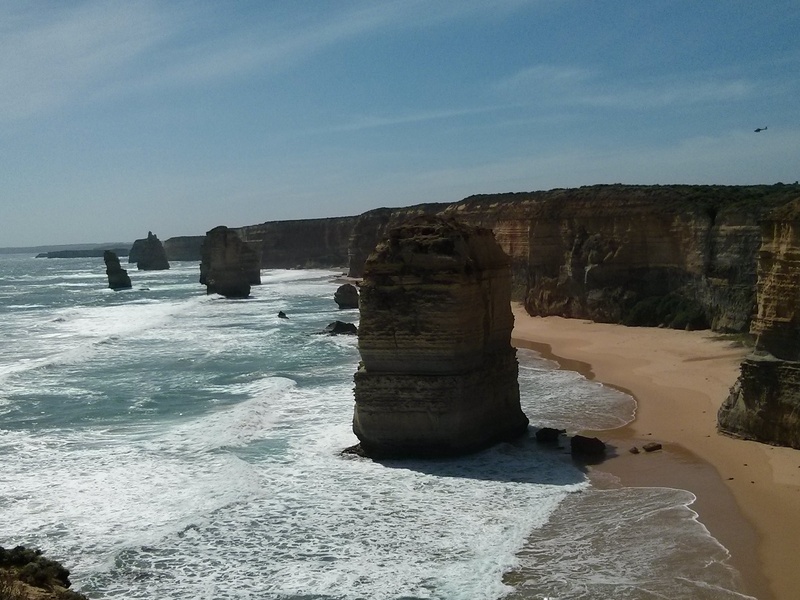 The scenery along the way is just stunning, the highlight being the Twelve Apostles, the famous limestone stacks at Port Campbell National Park. One thing I quickly found out in Melbourne is that the weather can be pretty unpredictable (you can get four seasons in a day, as I was told). There were times (especially in the evenings) when it got cool enough that my winter jacket came in handy, but then on the day that I was leaving, it was 40C and the start of a heat wave. This trip was kind of crazy – totally unplanned, spontaneous and random…but it turned out to be the best vacation. Ever!